Get 55% OFF Your First Box! 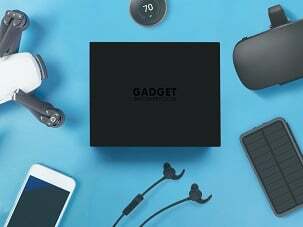 Gadget Discovery Club is the world's #1 gadget subscription box helping you to level up your everyday life! Get the latest gadgets that will enhance all aspects of your everyday life, from your health and fitness, to outdoor activities and entertainment. Average gadget box value is between £30-50! Special Forces Discount: Get 55% OFF your first box!